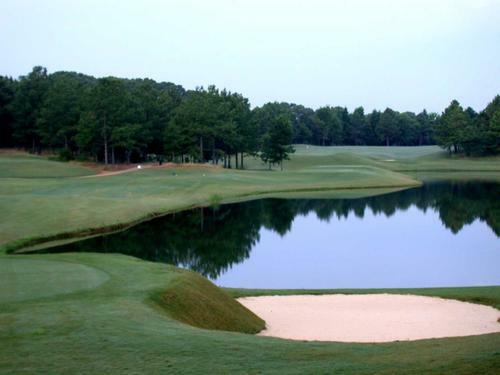 Ol’ Colony is a Jerry Pate designed 18-hole championship golf course with over 70 bunkers and 25 acres of lakes that come into play on several holes. 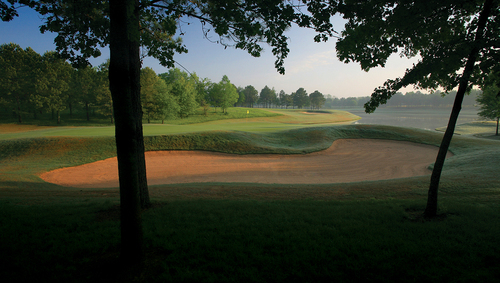 The Bermuda grass fairways and greens are very well maintained. Open daily 7-7 or until dark.